The IPRC is a dynamic organization composed of pediatric rehabilitation provider organizations all with the common purpose of working together to provide the best possible care for children. In a niche area of medicine like pediatric rehab, having a network of peers is invaluable. Our members promote excellence within the field through committee work, education and webinars, bench marking, and networking opportunities. 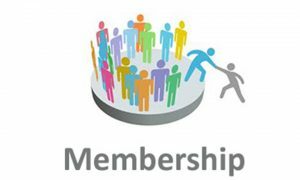 Membership also gives you access to a network of providers to share practice and administrative ideas, ask questions, and stay abreast of what is happening across the industry. Join IPRC to help us improve Pediatric Rehabilitation today!